Newer Model Available: 2nd Generation Headgear for SleepWeaver Advance Nasal CPAP Mask.
" I am very happy with the product. It seems better made than the one that came with my original SleepWear mask. I will definitely buy from here again. " " Product arrived quickly! Just as promised, always a pleasure to do business! 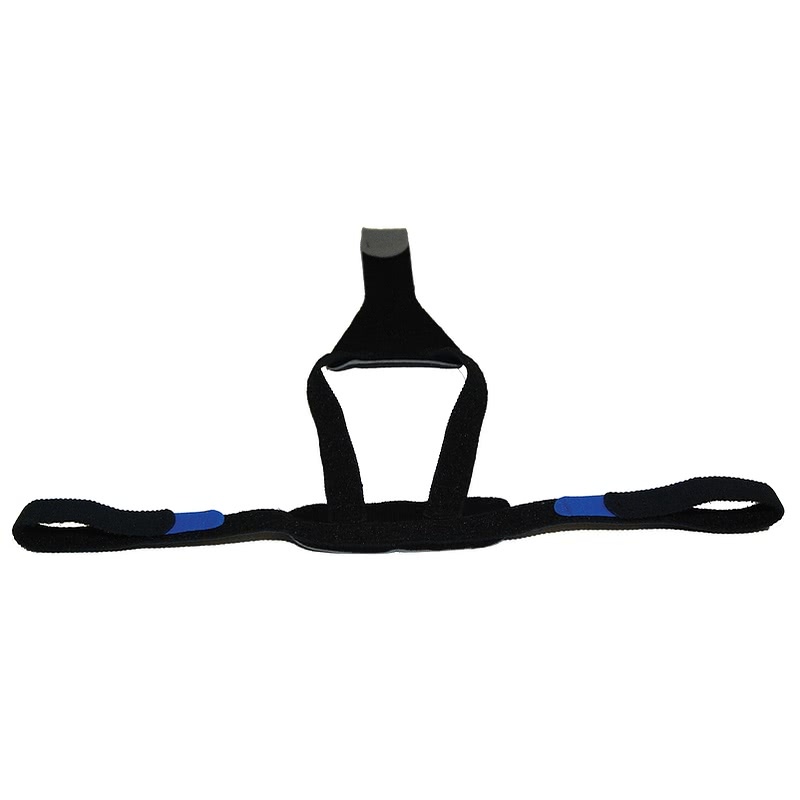 Thanks "
This is the replacement headgear for the SleepWeaver Advance Nasal CPAP Mask. 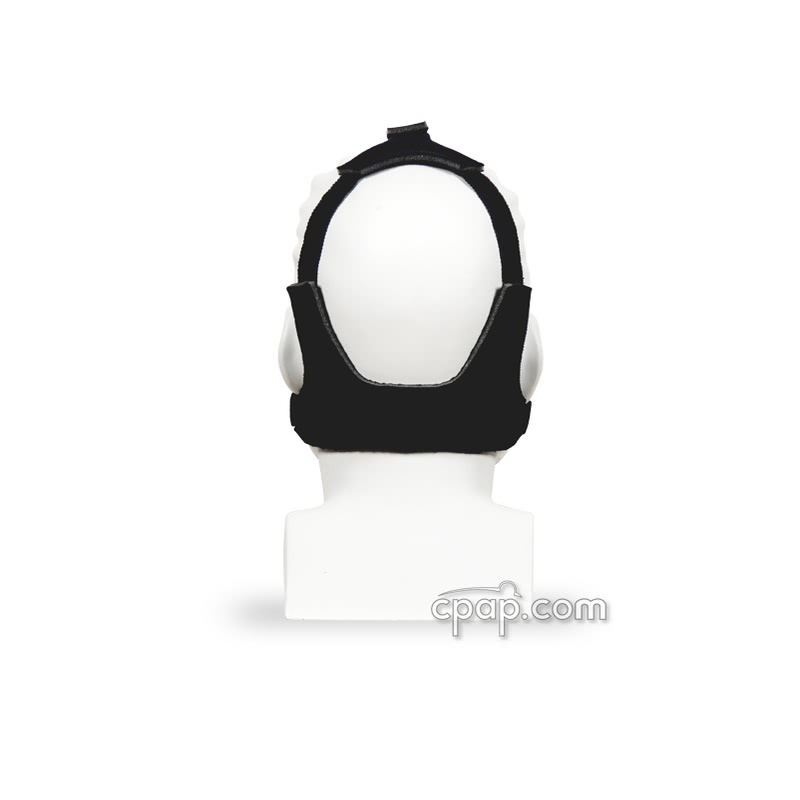 All SleepWeaver Advance Nasal CPAP masks come with a standard one size fits most headgear. 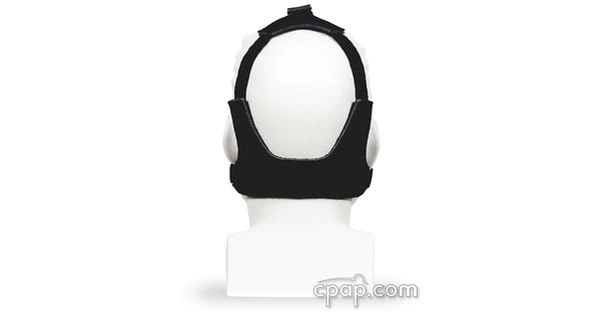 This product is the replacement headgear for the SleepWeaver.